My name is Joe Petner, and I am an accidental vaper. Vaping wasn’t even on my radar in January, 2012. I was on YouTube looking for a friend’s band, when a Grimm Green video came up in the search results. Intrigued, I clicked and was immediately drawn to the idea of vaping. Some research quickly led to the purchase my very first kit: a simple eGoT kit and 2 bottles of juice from VaporKings.com. The day it arrived, I became a full-time vaper and successful ex-smoker, never to look back. After 25 years of smoking two packs of Marlboro’s daily, it felt great to painlessly kick my deadly habit. A lot has happened since then, but it all began with a desire to connect with other vapers in my area. Sadly, I knew of none, but soon found Smokie901 on Facebook. He directed me to his reviews and out of our frequent communication a friendship formed. Soon, we were attending local meets together and I was introduced to the online vaping community via Google+ Hangouts and Skype. 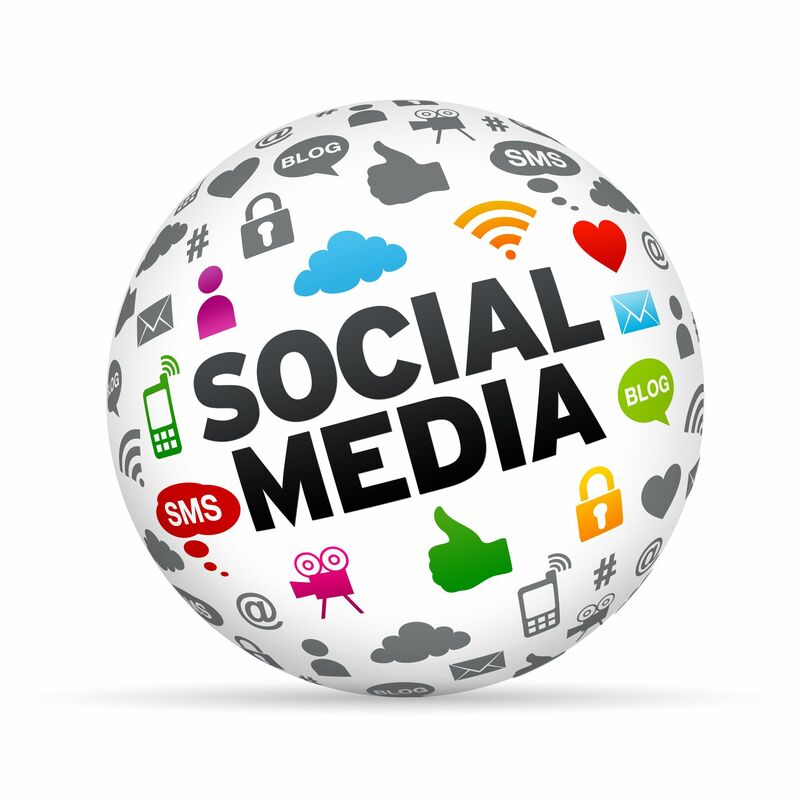 In those online hangouts, people were always looking for deals, comparisons and the scoop on new and leading products. A “Deals Guy” by nature, I would quickly point them to the cheapest and best, and an idea began to form. It wasn’t long before I was being encouraged to start a deals blog to share my findings with a wider audience than the hangouts could reach. 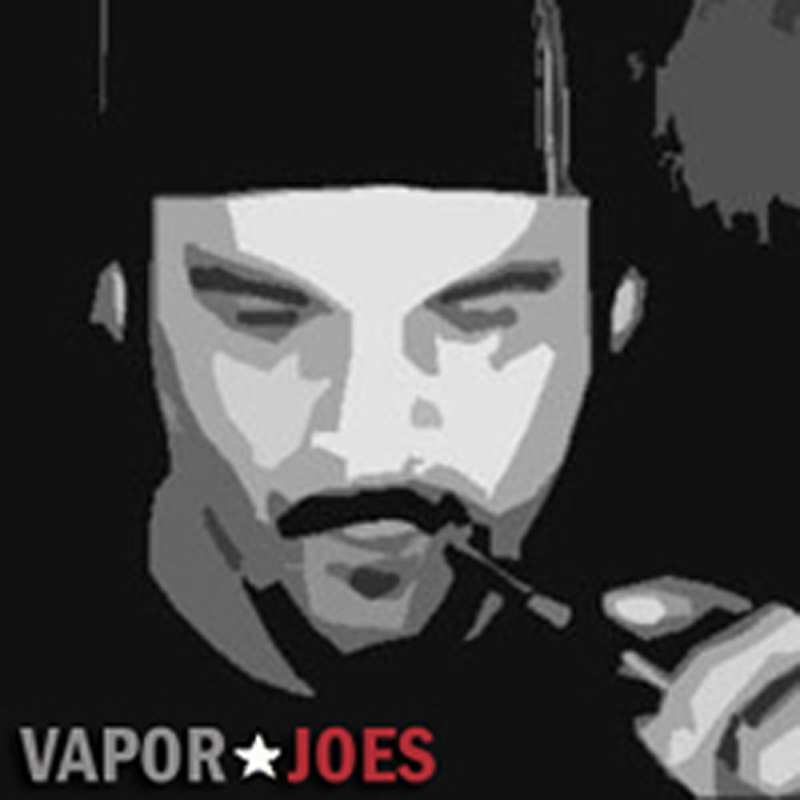 By the end of August 2012, VaporJoes was born… although it nearly debuted as ‘JoeyVapes’. At the onset it was a humble endeavor, with only a couple of posts daily for friends and acquaintances to benefit from, but it wouldn’t remain there long. Within only a month, the site garnered 1000 hits, and inside of four months was generating 50,000 hits monthly. It passed the million hit milestone by the time I was only 6 months old. 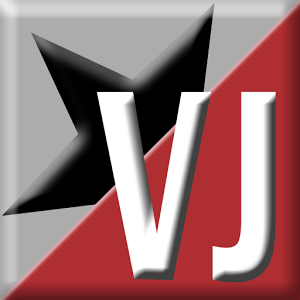 Today, VaporJoes Deals & Steals sees one million visitors every two weeks! I didn’t want to stop there though. The recent addition of a Canadian-based, Internationally minded arm to the VaporJoes family, VaporJoes Canada, has extended our influence globally, and given me a chance to meet and make new friends within the Canadian community. 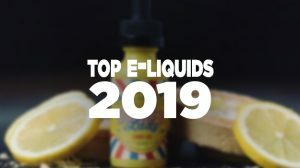 Operated by TygerTyger, a one year vaper and host on Canada’s Vapestrong Entertainment network, that site has grown exponentially in its humble 5 months of operation and is now nearing 2 million hits. Be on the watch for a UK sibling to join the family soon! threaten to take my toys away! What’s commonly on my desk? When it comes to juice I have no prominent favorites. I refer to myself as a ‘juice whore’ in that I’ll try anything and it’s really quite rare for me to find a juice that I simply cannot vape. My favorite flavor profiles, however, run to the tobaccos and fruity menthol’s. As for devices, I enjoy my high-end mods like the Darwin, Poldiac, Empire, Zen Carto Hybrid, DNA20 and Sabre Max a.k.a. ‘Pimpstick’. 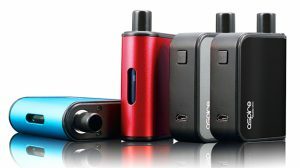 I’m not a device snob however, and you’ll also find a full collection of more affordable items and clones close at hand. vaping show ever to air, now reaching 800 to 1000 viewers every Saturday night. It wasn’t long before Mandy left the show to concentrate on her growing business, Timeless Vapor, and we added Nitrobex to the show. 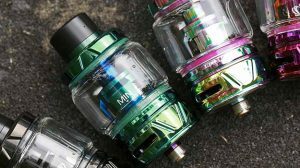 After trialing various others, we settled on the team you now see each week consisting of Smokie, Nitrobex, Tiny Vaper and me. As you can probably tell, I eat, sleep, breathe and think vaping! 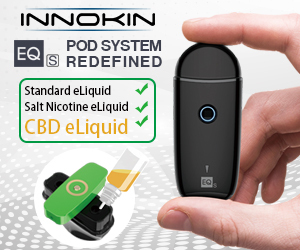 My days are filled with finding and writing deals, liaising with vapers and vendors, moderating at Facebook and Google+, tweeting, hosting broadcasts, managing an Android application, and plenty of social networking as it pertains to vaping. 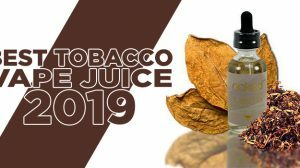 A big part of my enjoyment is helping, whether by supporting fundraising efforts for members of our community, or assisting new vapers with advice, PIFs (pay-it-forward gifts), juice and integration into our thriving community. I wake each and every day, excited to see what new advancements, products, and social interactions are going on in our vaping circles. To close on a personal note, I extend heartfelt gratitude to the man I hold in highest regard as my vaping mentor and friend. If it wasn’t for Smokie, VaporJoes would not exist. He guided me into this community and supported and encouraged my efforts along the way. I’m forever in his debt. Additionally, it was this community that introduced me to TygerTyger whose friendship grew first into a strong business partnership, then into a very personal interest spanning a continent. In the miles between Smokie and Tyger lie two nations full of friends I’ve made that bring smiles to my face, and make all the hard work I invest each day worth every minute. Nice to meet you, Vapor★Joe! Thanks for all you’ve done and continue to do for the vaping community! After that Joe and TygerTyger do a show called Done Deal on till the wee hours of the morning. Hope you enjoy the shows as much as I do. Keep it up Joe, Looking forward to 2014 and all the deals. Thanks for all you do. Being new it helps alot. See ya every Saturday. Been vaping for almost 5 years now. I Do not always agree with your views, but I respect your honesty and opinions. 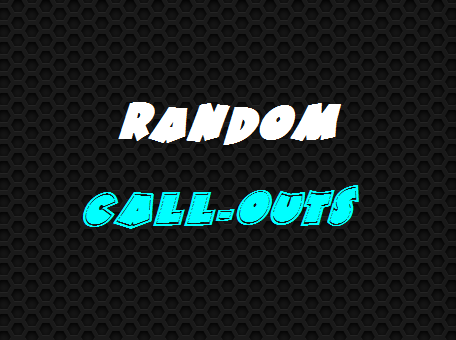 Been wondering though, if I may ask, what do you do as your occupation? Joe you have the best site for vapor’s period! We appreciate all that you do.